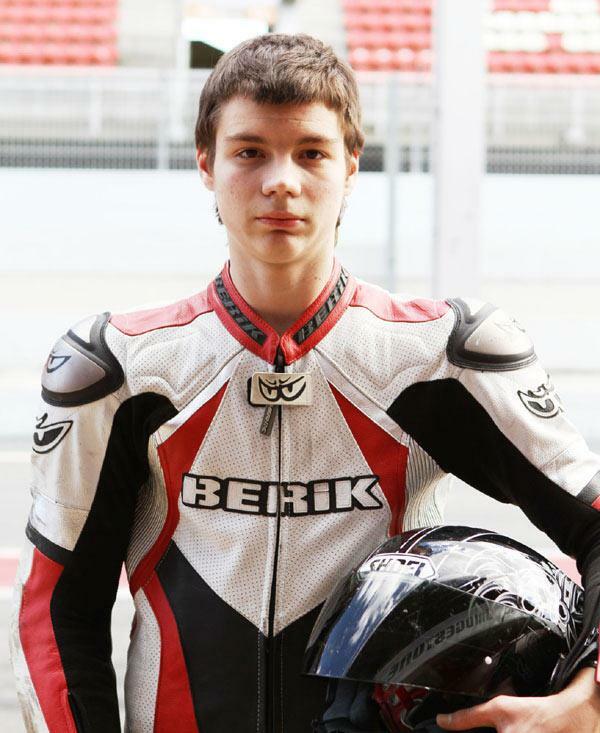 Russian youngster Alexey Ivanov will race an FTR in the 2010 CEV Buckler Spanish Moto2 Championship with the support of last year’s Supersport title-winning Joe Darcey Team. The 18-year-old is optimistic about his chances in the seven-round Championship that gets under way at the Catalunya circuit near Barcelona on Sunday April 18. “I’ve tested with the FTR Moto2 machine in Spain with the Joe Darcey Team and I’m really confident that we can achieve some strong results in 2010,” said Ivanov. Ivanov raced in the 2009 Russian 125cc Championship, finishing fourth and contested the same series in 2008, taking third place. Scottish rider Kev Coghlan will also race the FTR M209B machine in the Spanish Moto2 Championship for the Joe Darcey Team – having won the 2009 European and Spanish Supersport titles. FTR director Steve Bones said: “Alexey certainly has the potential to be a winner and I’m really interested to see how he progresses this year on the machine. The Spanish Moto2 Championship will feature a standard Honda CBR600RR engine rule and will run with a Michelin-controlled tyre regulation.